New Construction - Judith-Ann Realty, Inc.
Give us the word and the construction will start on this gorgeous Saratoga B model in the upscale Progress Heights development. Home includes a 2 story foyer, kitchen with granite counter tops and breakfast nook, (sliding glass door off the nook leads to a covered porch). Formal dining room with hardwood flooring, great room, study/office and mud room. 2nd floor has 4 bedrooms, 2 full baths and laundry room, (half bathroom on 1st floor). 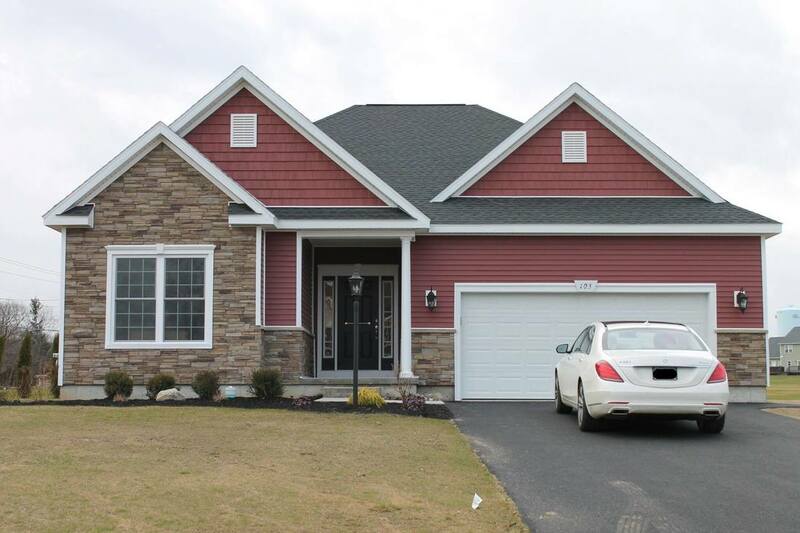 2 car attached garage, great 2.8 acre lot, open front porch with stone front, (as pictured), and a landscaping package. This price included the land and your well, septic system and paved driveway. Turn key home! Call or email us for details! ​Looking to build a Ranch style house? Builders has the lots below available to get started on this beautiful home! Check out this plan for a 1,520 square foot home with 3 bedrooms, 2 full baths, an open kitchen, breakfast area and living room. 1st floor laundry and an attached 2 car garage! Vacant building lots in a quickly developing section of the Town of Amsterdam. Close to shopping and hospitals. Lots have natural gas, municipal water and public power lines. The 2.90 acre lot has been leveled and is clear and will be split into 3 lots. Parcels back up to a large wooded area. Great site for new construction. New Lots In Mohawk Hills Development! Just what you've been waiting for! Many new lots are now open in Mohawk Hills! Premier locations in a beautiful development. Many plans to choose from or customize your own house! Please visit our our Mohawk Hills Development page for beautiful newly constructed homes built by Hodorowski Homes. Many models to choose from, or bring your dream home plan and our team can help make it happen! ​will build outside of Mohawk Hills too! Here are a few lots they have in the Broadlbin-Perth school district! Call or email us for more information! Last parcel in this executive cup-de-sac subdivision in the Town of Perth. Parcel is 1.05 acres with 180' of road frontage. Lot is level and clear and on a paved town road close to schools, shopping and Route 30. Wells and septics common to the area. Broadalbin Perth school district, 2 miles from the elementary school. Great sandy soil for foundations and septics. An excellent neighborhood comes with these beautiful lots on a cul-de-sac in the Town of Amsterdam. Site are mostly bordered by woods. Broadablin Perth school district and sites are close to shopping and hospitals. Wells and septic systems common in the area and public power lines adjacent to the sites. Gorgeous executive neighborhood! Lots are on a paved town road. The development has deed restrictions and covenants to protect your investment! Minutes to shopping and hospitals. Wells and septics common to the area. 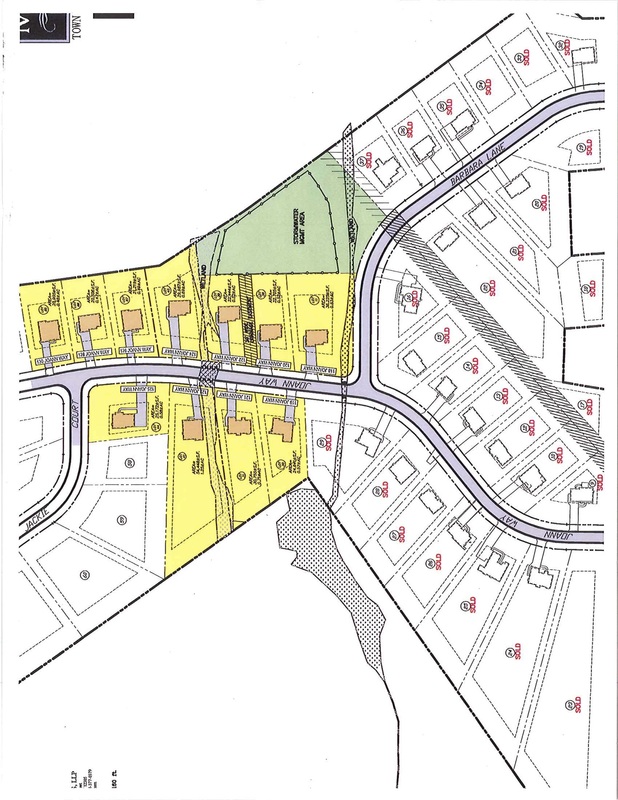 Lot are surveyed and town approved. Broadalbin Perth school district.